As with any indoor air quality problem, it's important to begin by ensuring adequate ventilation and air cleaning. Air cleaners, improved HVAC filtration, in-duct humidifier maintenance, and duct cleaning, sealing and insulating can all help. An aggressive cleaning campaign is essential as well. Dr. Energy Saver Of Connecticut can help evaluate your home's efficiency and indoor air quality to better provide an understanding to the sources and solutions for your specific home's needs. We offer our many services in Stamford, Norwalk, Hartford, New Haven, Danbury, Greenwich, and neighboring areas such as New Canaan, Westport, Darien, Ridgefield, Hamden, West Hartford, and more. Also check out our home energy evaluation, which we use to diagnose your home's energy problems. We at Dr. Energy Saver want to help your family enjoy your home and remain as healthy as possible. We believe the benefits of proper insulation and other energy-saving services can improve the comfort, health and air quality of your home. Contact us today to schedule a home energy evaluation that will pinpoint the sources of the discomfort and energy problems you're experiencing. Many times, energy deficiency and unhealthy homes are one and the same. We can fix both. 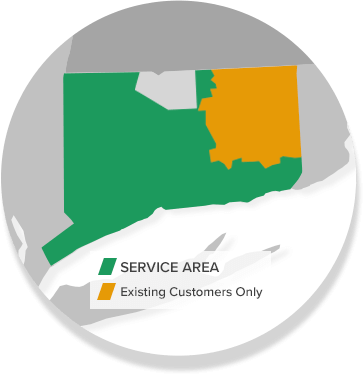 We proudly service in and around: Stamford, Norwalk, Hartford, New Haven, Danbury, Greenwich, Darien, New Canaan, Westport, West Hartford, Ridgefield, Hamden, and more areas throughout Connecticut.